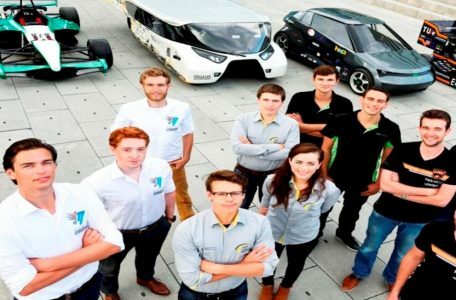 Start-ups focused on driving innovation in transport and mobility will be a special focus at this years ITS European Congress in Eindhoven. 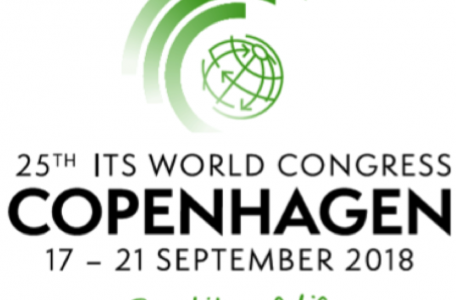 A special Talking Transport podcast is now online looking ahead to the forthcoming ITS Europe event in Eindhoven in the Netherlands in June. 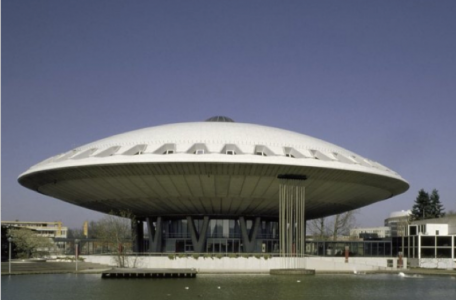 The organisers of the 2019 ITS European Congress in the Netherlands have announced an Open Day on 11 December 2018 at the Evoluon centre in Eindhoven. 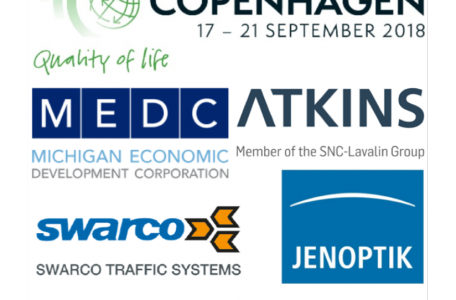 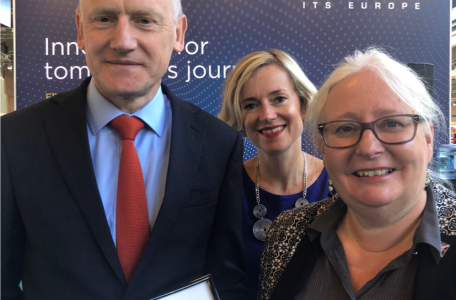 ERTICO – ITS Europe is explaining how it is addressing challenges around the movement of goods and “creating the transport and logistics systems of tomorrow”.